Monarch Bay Optometry at Monarch Bay Plaza shopping center in Dana Point, CA. Our goal is to be your vision providers for a life time. 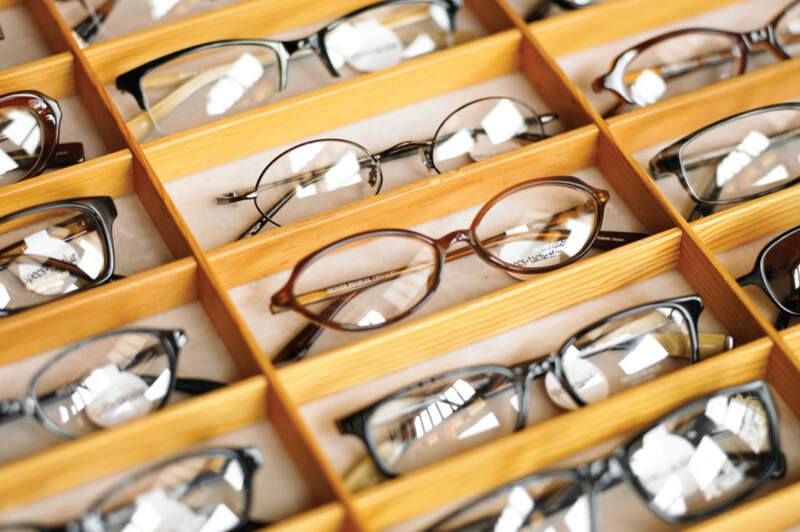 Monarch Bay Optometry, the office of Dr. Irene Lin-Dilorinzo, is a family-operated small business with a personal level of service. Dr. Lin administers comprehensive eye exams, contact lens evaluations, glaucoma and cataract evaluations, LASIK refractive surgery co-management and offers problem specific visits, e.g. dry eyes, red eyes, etc. We now have retinal imaging. With a dilated exam, we take a photo of the back of the eye – the retina. We also fit patients into sports specific eyewear for cycling, running, golf, tennis and sailing.